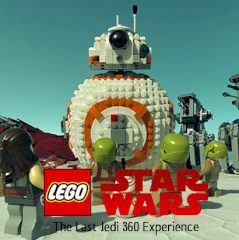 Lego has brought you another cool game with 360 experience. Rotate the camera and assemble figures. Rebels and Resistance has brought new missions to you. Now you have to assemble characters one by one and watch them in 360 experience view.